The projects are expected to cost $83m. 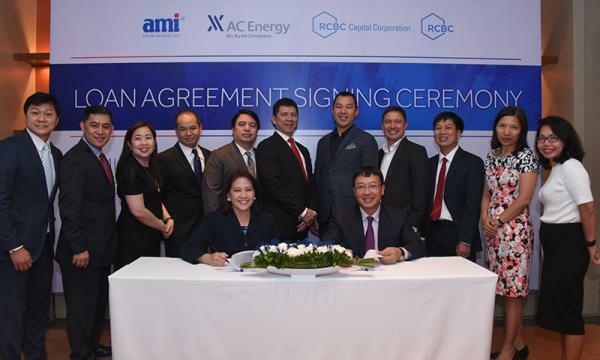 The Philippines’ AC Energy, in partnership with AMI Renewables Energy Joint Stock Co., inked an engineering, procurement, and construction (EPC) and financing documents for the development of solar plants in Vietnam. According to an announcement, the joint venture announced its plans to build solar farms totalling 80MW in the provinces of Khanh Hoa and Dak Lak, to be commissioned in time for the June 2019 solar feed-in tariff deadline. The projects are estimated to cost $83m, financed with debt and equity. AC Energy will participate with at least 50% economic share. 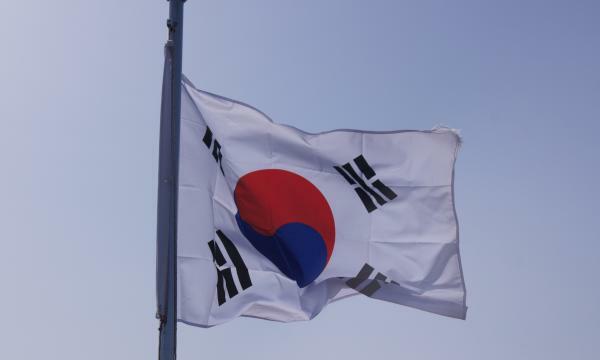 AC Energy formed a platform company with AMI Renewables last year to build renewable energy plants in Vietnam, including the 352MW Quang Binh wind project.